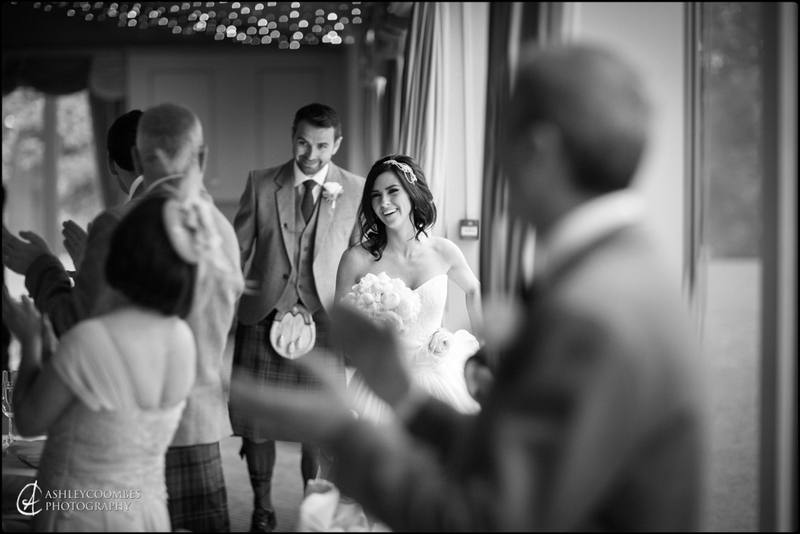 We had a look through the photos and they look fantastic, you captured our day so perfectly! You managed to take so many great photos without us noticing you were even there. We’ll be in touch to confirm thank you cards and montage, etc.